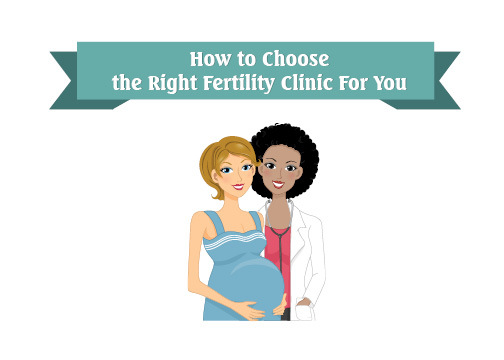 Finding the right fertility clinic can be difficult. Where do you start? What should you be looking for to make sure you get the best treatment and support? This free infographic will you get started on your pathway to pregnancy by explaining the 5 key things to look for in a fertility clinic.